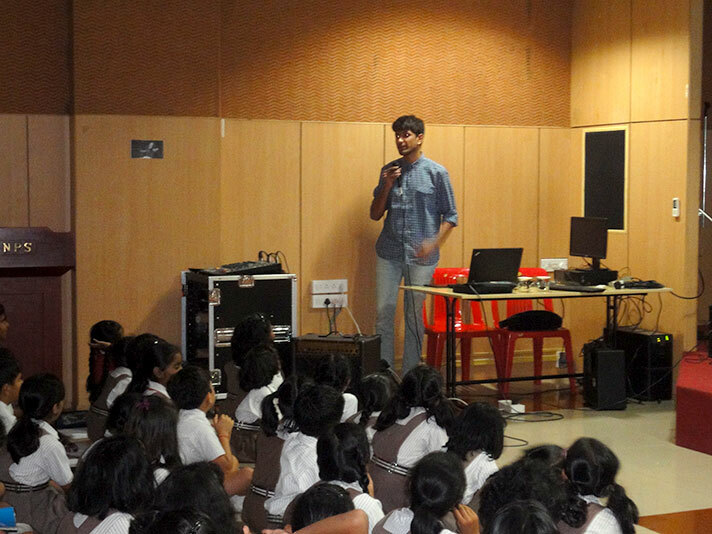 On 10 July 2018, Krishna Bala Shenoi, a famous city illustrator, visited National Public School, HSR to introduce students of Grade- 4 to the nuances of illustrations in novels. Students enthusiastically listened to his description of creating pictures with the help of different shapes. He gave a detailed information about his programs and also recommended age appropriate books for the students. They even learnt about the app he uses to create his art on computer. 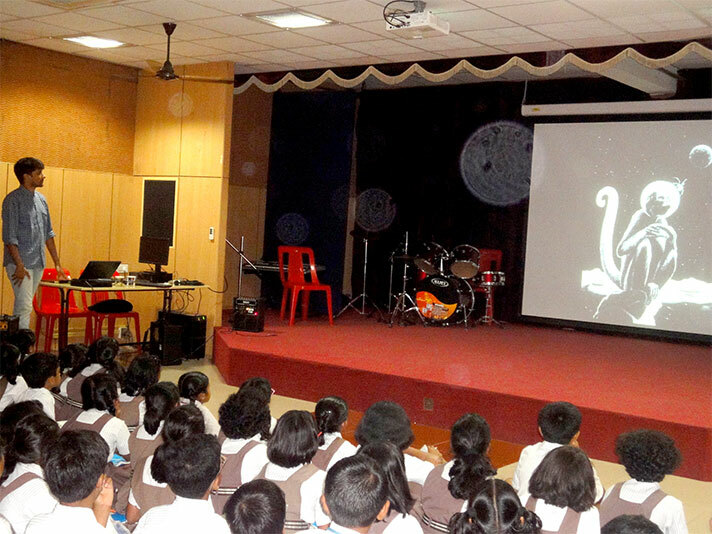 It was an interactive session and an immensely rewarding experience for the students.